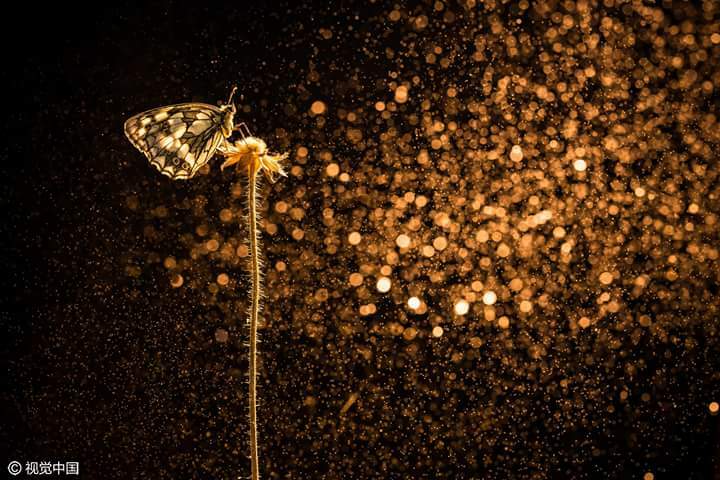 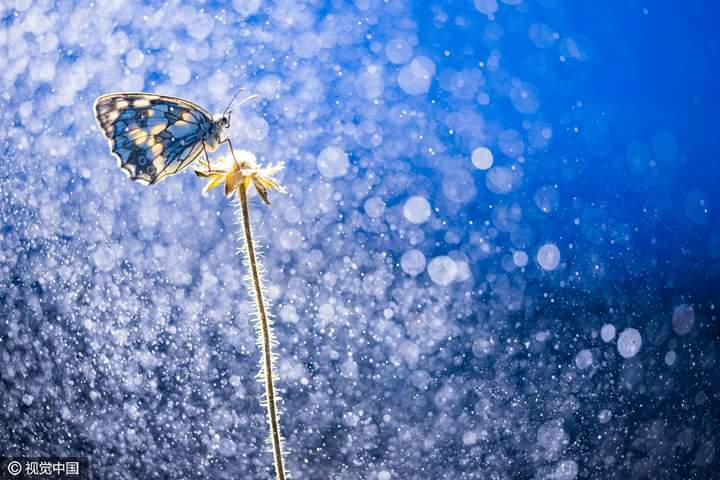 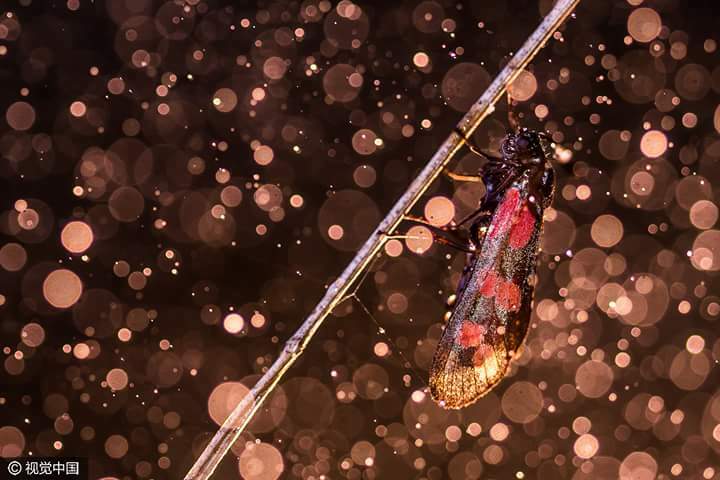 A 19-year-old high school student from Switzerland created a series of stunning pictures of butterflies against a magical backdrop of sprays of water, turning his back on fancy filters and photoshop trickery. 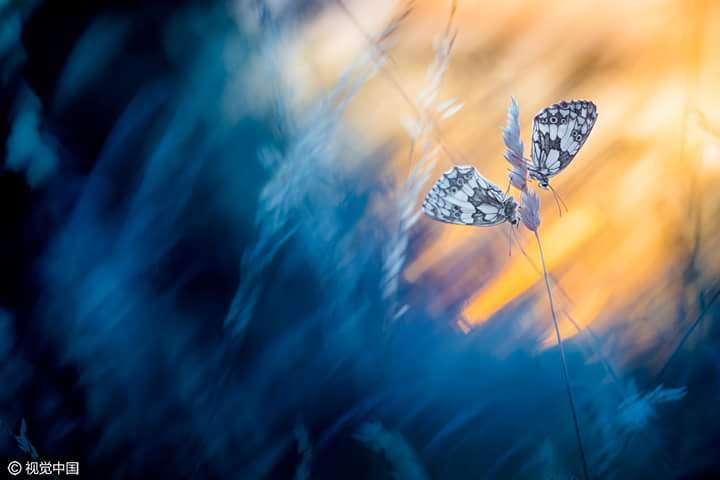 The photographer, Etienne Francey, waited patiently to capture each atmospheric moment while the butterflies stayed still. 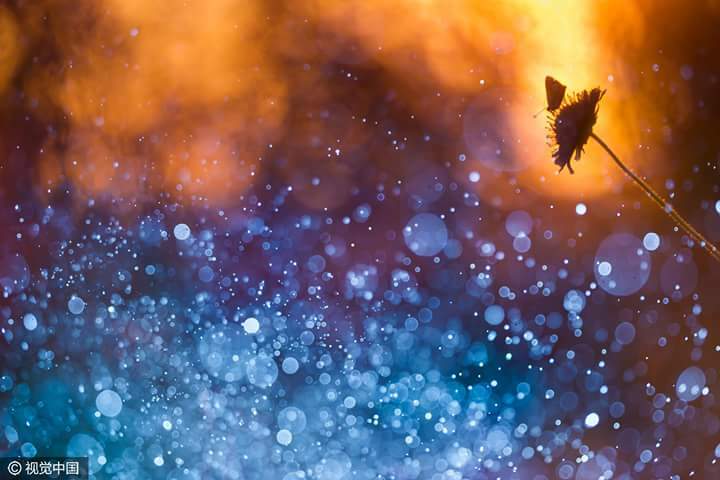 Instead of using computer effects, he simply sprayed water to enhance the blurred areas and partly covered the camera lens to produce the ethereal effect.